Brace Yourselves the Investors Are Coming! 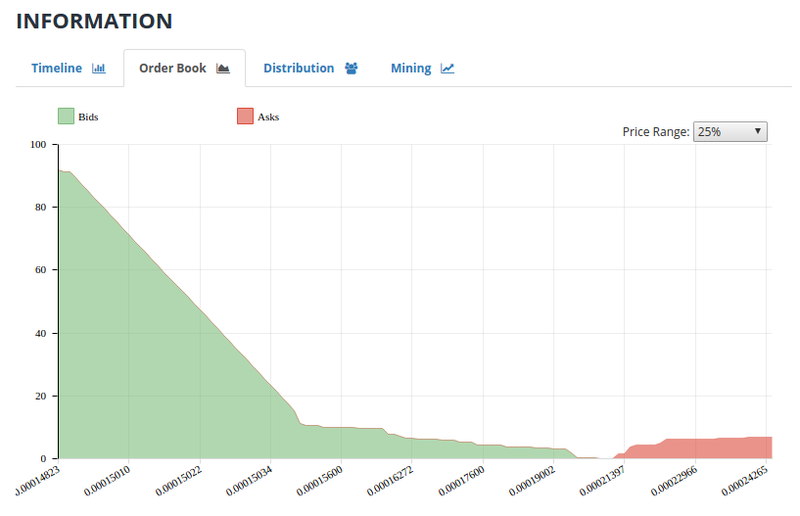 Edit: This is a screen shot of Bittrex' BTC / STEEM order book. Was I? What are you referring to? There was a slight pump before the fork, but nothing sice then.. But when are they arriving? I can only imagine people getting ready for the hard fork. I can see a massive spike for bitcoin after the hard fork. Its very exciting but at the same time making me very nervous to see what happens. Followed and upvoted! Khurram Fida | @fidakhurram - Cheers!